With the Latin Quarter and the Panthéon as neighbours, La “Mouffe” is in the intellectual left bank district. 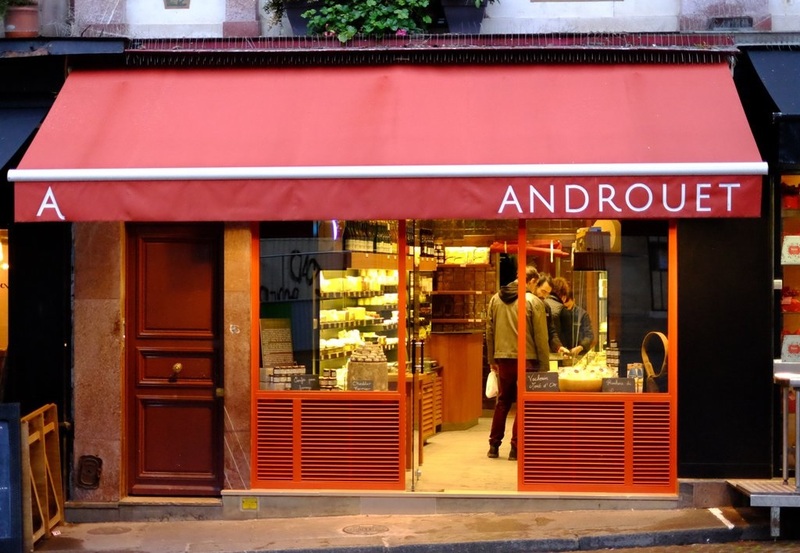 The Androuet name is one of the influences cultivating the Parisian spirit of this road which is known well beyond the capital. Subway Censier Daubenton (Line 7).